Innjoo Note Pro is like the Innjoo Note with twice the on-board RAM. 2GB RAM will surely improve on the performance of the dual-SIM Android phone. Like the two preceding Innjoo Notes, the Innjoo Note Pro features a 5.5-inch screen and a 1.3GHz quad-core processor. Innjoo Note Pro is now available in Nigeria exclusively at Jumia Nigeria. 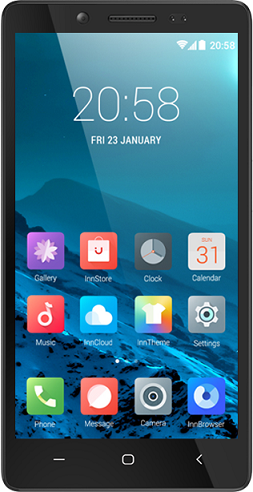 Innjoo Note Price in Nigeria starts at N25,000.